If you’re a big fan of Mega Man I’ve got good news for you. 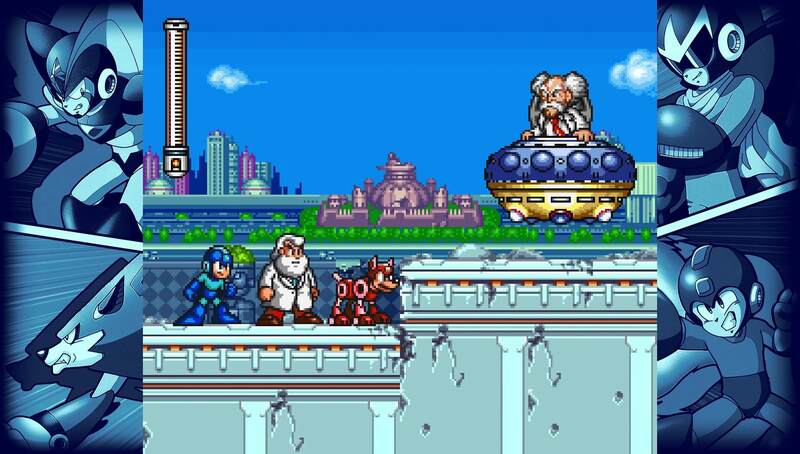 Capcom has officially announced Mega Man Legacy Collection 2 for PC, PS4, and Xbox One. The collection will be released on August 8 in North America and will cost $19.99 both digitally and at retail. Like the first Mega Man Legacy Collection (1-6) which contained the series original 8-bit titles. This collection includes Mega Man 7-10, a Challenge Mode with new stage remixes, online leaderboards, and a music player that lets players listen to tracks from each game. “There are no plans for a Nintendo Switch or Nintendo 3DS version at this time. Right now we’re focusing on developing the game for Xbox One, PlayStation 4 and PC,” a representative told IGN. A full museum is also included, which contains an archive of sketches, development materials, production art, and concepts from Mega Man 7-10. Various free add-on content will also be included in the collection, like the ability to play as Proto Man in Mega Man 9 and battle against the Mega Man Killers in Mega Man 10. 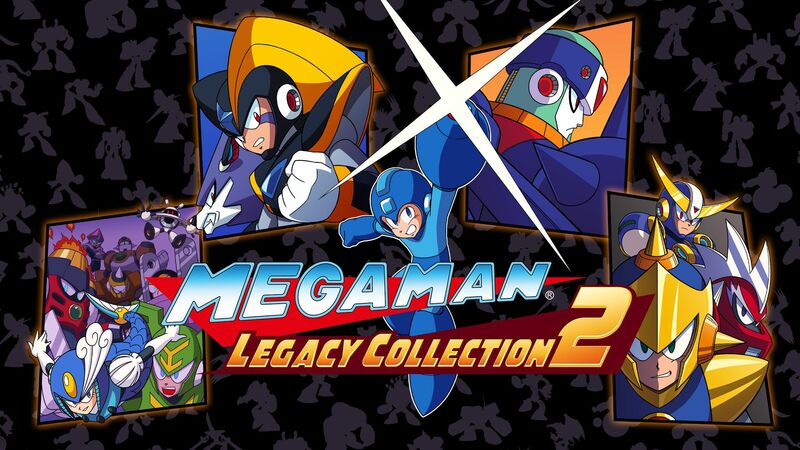 Tagged Mega Man Legacy Collection 2.